Sign up for Broadjam today to follow Motar, and be notified when they upload new stuff or update their news! I'm a new rapper/ producer from northern VA, somewhat influenced by the DC go-go scene. I'm currently working on my first mixtape called "More Than a Rapper". I don't care about making popular songs or radio hits, I just rap whats in my heart. 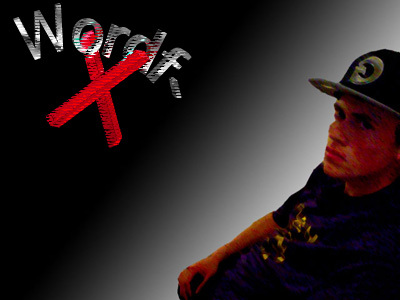 And sorry my pic still says WordF-X, that was my old name till I realized that there is another rapper out there somewhere who got to it first. I just haven't changed it yet.